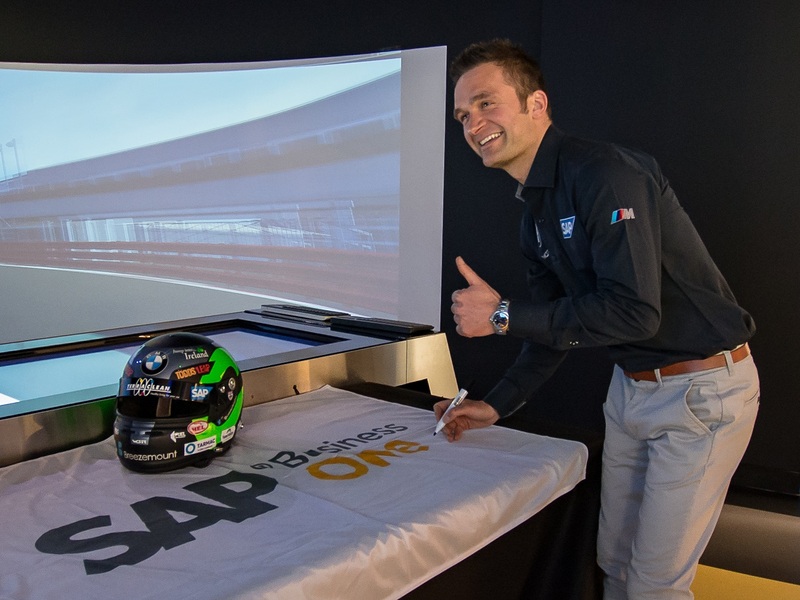 “I’m delighted to welcome SAP into the Team BMW family and am incredibly proud to introduce them to the British Touring Car paddock,” commented Colin Turkington. “It’s a great honour to represent such a well-known software company and a great privilege to display a brand of such status on my race gear. It goes without saying that this new partnership has injected a huge boost of motivation for 2018, but also a great reward for my 2017 campaign. On the track I must act and react in real time, adapting to the environment as it unfolds. This is also true within the team as we strive to find a margin on our rivals. SAP lead the way in providing a real time infrastructure for their customers in business and we share a deep understanding of what it takes to be successful. As a market leader in enterprise application software, SAP applications and services are used by more than 378,000 business and public sector customers. Enabling businesses to keep pace with their competitors and challenging them to push boundaries, SAP® is at the centre of today’s business and technology revolution. 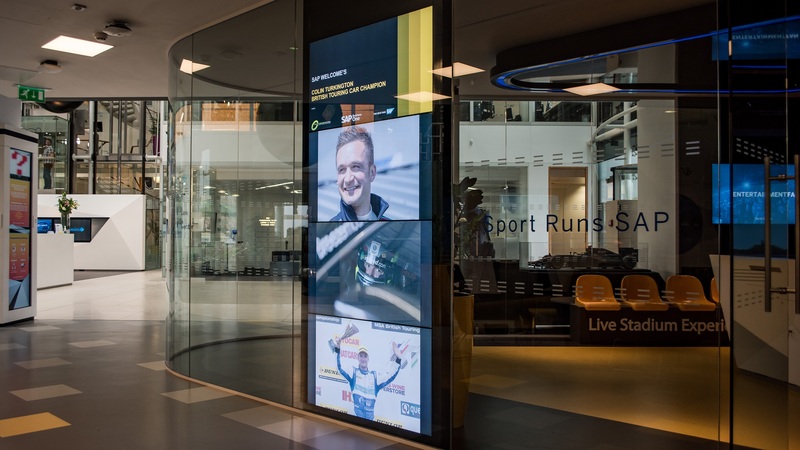 In selecting Team BMW driver Colin Turkington, Matt Sinclair, UKI Head of SAP Business One, believes they have chosen the perfect sporting ambassador and is excited to share the SAP Business One opportunities to the UK and Ireland BTCC audience. We are absolutely delighted to be partnering with Colin Turkington!